From slower economic growth to rapidly changing consumer shopping behavior and preferences, retailers today have an especially challenging operational environment. All the more reason you must stay on top of retail consumer attitudes, opinions and choices. Retail market research surveys are an economical way to measure customer opinions, measure industry and market trends, and help serve as a platform for the development of new channels, products and services. 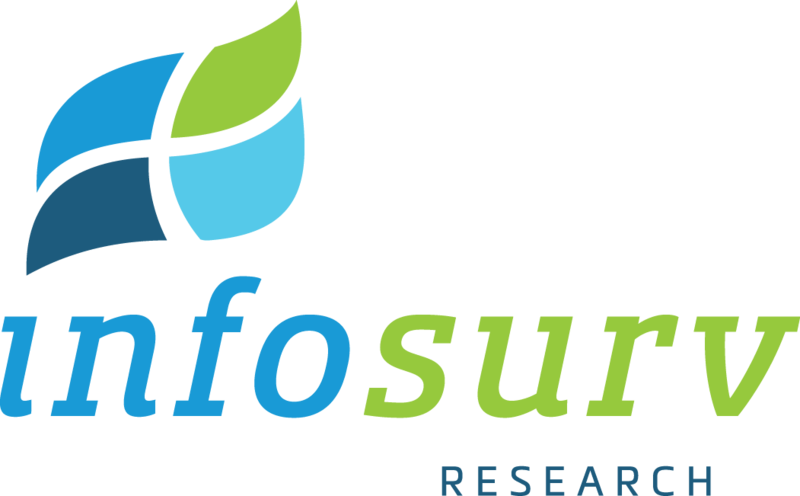 Infosurv takes extraordinary measures to ensure validity, reliability and bias reduction in all projects, whether we design a survey for you from scratch or use a survey that you have used before. Our goal is to help you get sound and information that will help you improve your retail business.